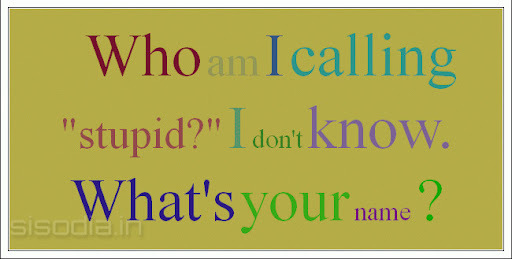 Quotes Find: Who am I calling "stupid?" I don't know. What's your name ? 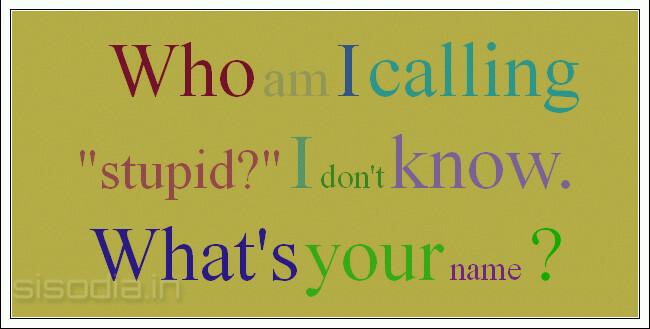 Who am I calling "stupid?" I don't know. What's your name ?